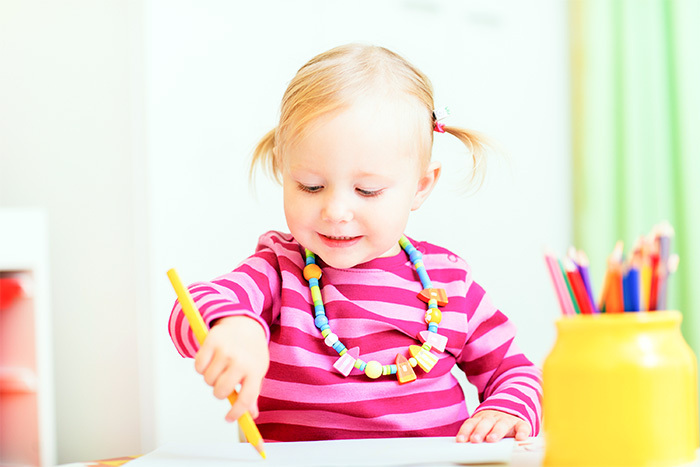 What to do after your child comes home from preschool? 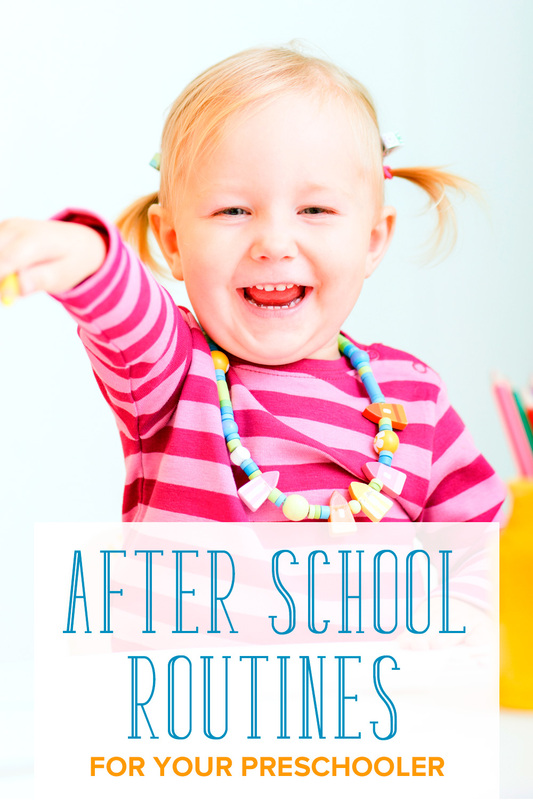 Here are some ideas on creating a good after school schedule at home for your preschooler. This school year, my five year-old daughter is in pre-kindergarten. She has been attending preschool for a few years now, but this is the first time she has gone five days a week. We’ve worked to transition her to a full schedule so she’ll be ready for elementary school. I knew from the beginning we needed an after school schedule at home. I’m not sure what my daughter does during lunchtime at school, but she doesn’t eat. She often comes home with a nearly full lunch box. And, no surprise, she’s grumpy. The first thing I do when we get home is sit her down to eat and refuel. Kids need to decompress after the school day. It’s not easy to remain focused and on their best behavior all school day. Especially when they’re young and adjusting to structure and expectations. I make sure my daughter gets some time to relax and unwind once she is home. 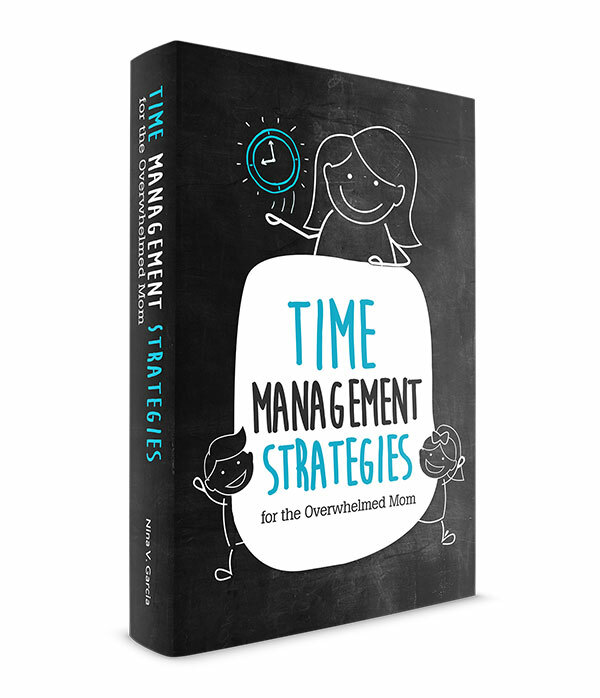 Learn the importance of downtime for kids. Play is vital to kids. Not only does it enable them to unwind and release energy, it’s also the best way for them to learn. My daughter still has the opportunity to play at school, but I make sure she has time at home every day, too. My daughter doesn’t have homework yet, but she will soon. We set aside time for activities that reinforce the things she is learning in Pre-K.
At this stage she’s eager to practice her emerging skills. Down the road, having established this time as part of our daily routine will help with homework. My husband’s office move means we don’t get to eat dinner as a family during the week. But it’s still a time for my daughter and I to connect. It’s often my favorite time of the day as well as an important opportunity to gauge how she is doing in school. My daughter’s bedtime routine is simple and has changed little since she was a baby. I dubbed it “The Three Bs” in the beginning, for Bath, Books and Bed. When she was old enough we added Brushing, as in teeth and hair. Our goal is for her to be in bed with the lights out by 7:30 each night so she can get enough sleep. As a mom working from home, it’s been easy for me to establish this routine and it has worked well for us. Were I to work outside the home, I’d seek an after school program that understood and met my child’s needs. My daughter’s childhood is going by. School will become a larger presence as she continues to grow. Establishing these routines now will set her up for success moving forward. 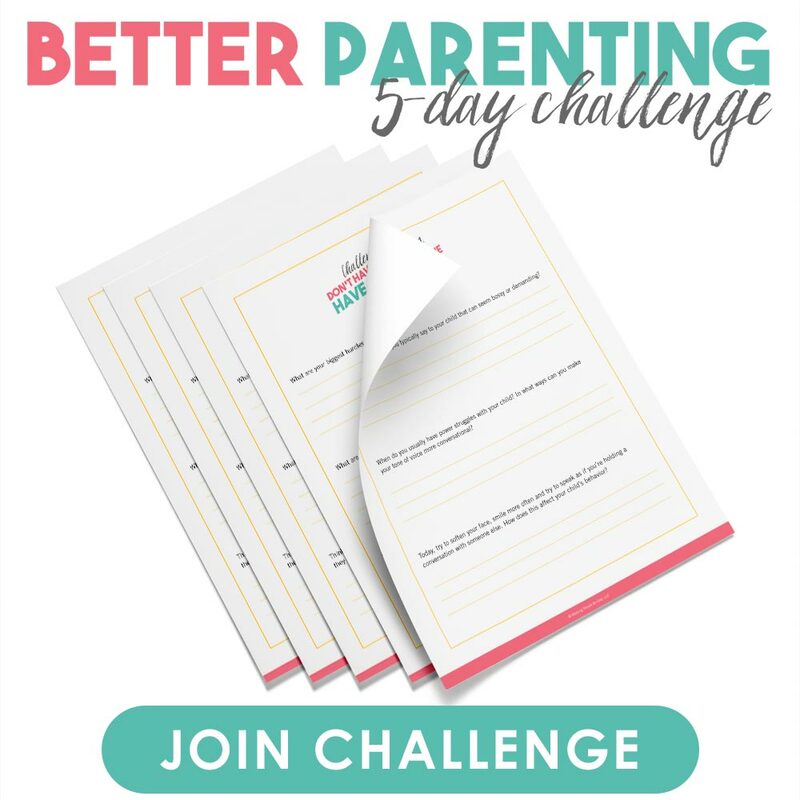 Over the course of 5 days, we’ll tackle one actionable tip per day you can implement right away that will drastically transform the way you raise your child in ways you never imagined. This is your chance to challenge yourself and make the changes you’ve been meaning to make. Elizabeth Flora Ross is a freelance writer for WhatToExpect.com, living in Florida with her husband and daughter. You can find her on her personal blog, The Writer Revived. She is also the creator of The Mom Pledge, an anti-cyberbullying campaign aimed at moms. Tell me in the comments: What is your after school schedule at home? Our routine is pretty relaxed but seemingly constant: Like Elizabeth’s daughter, the first thing my son does is snack (*unlike* Elizabeth’s daughter, he actually eats all his food at school, so I don’t know what his excuse is 🙂 ). Then he usually does his own down time while I play with the twins for a few minutes. When it’s time for his younger brothers to take a nap, he and I do something together. This is usually when I cook if I have to, with him “helping” or playing nearby. If I’m not cooking, we’re playing or doing “school work” in his little play area nook in the living room. A little before the twins wake up, he and I sit down for dinner (yesterday was a treat—daddy came home in time for dinner!). When the twins are up, he plays nearby while I feed them. Then it’s all three kids playing at the same time until it’s time to take a bath. Babies are in bed by 7pm, the older kiddo by 8pm. My son has done the same a few times, where he dilly-dallies and next thing you know, lunch or snack time is over. Our routine looks a lot like Elizabeth’s. And, Nina, my kids eat their lunch AND their snack – and then dinner an hour and a half later (we eat dinner early since Dad barely makes it home for bedtime, if we’re lucky) – I guess they just burn a lot of calories growing! Okay at least I don’t feel so bad! I did think that he’s been growth spurting with his appetite. And yea, our dinner is also early; sometimes at 4:45!